As the agency-of-record for Thompson Toronto, NKPR leads all media and influencer relations, provides ongoing strategic counsel for social media and marketing tactics, and plans and executes events. 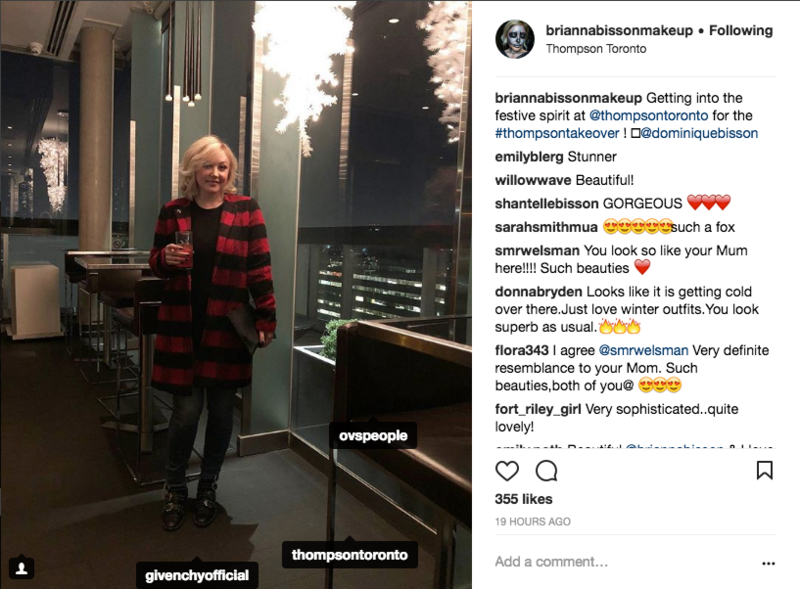 To showcase the hotel’s vast capabilities as an entertainment complex during the holiday season, NKPR worked with the Thompson to create the ultimate holiday experience for Toronto-based micro-influencers. To create timely social media buzz for Thompson Toronto during the holidays to highlight the extensive seasonal food and beverage menu and beautiful venue spaces, ultimately leading to increased event bookings and brand awareness. 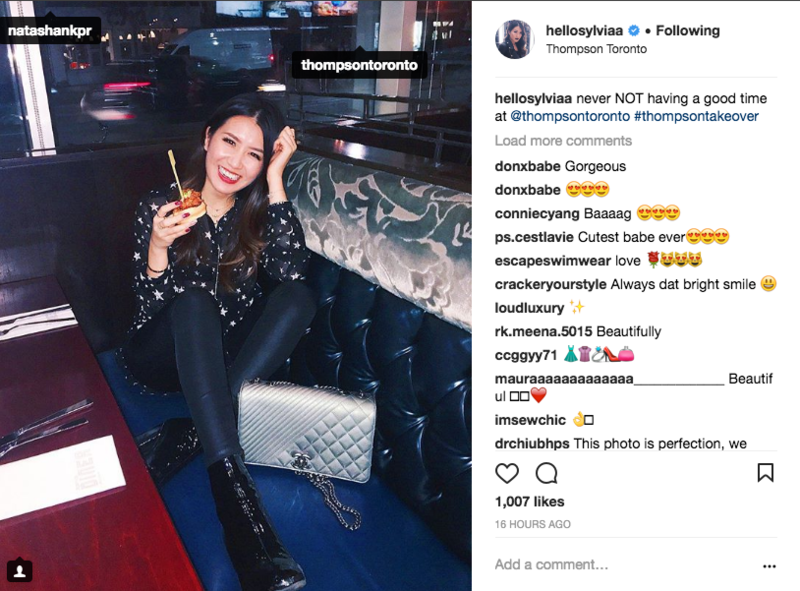 NKPR conducted strategic outreach to notable Toronto micro-influencers who have strong brand alignment with the Thompson’s refined edge, as well as an authentic and highly engaged audience. Leveraged the offer of a future staycation experience in tandem with the event to create buzz during the event and secure ongoing social coverage and momentum for Q1 of 2018. Provided a unique seasonal experience to guests including a holiday cocktail tutorial, a menu tasting at the iconic Thompson Diner, a DIY customizable hot chocolate bar and two movie screenings. Presented many visually exciting and shareable moments to create social media buzz and user-generated content that could be repurposed on the Thompson’s channels. 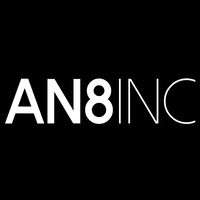 Earned 2,386,590 social media impressions across 22 Instagram channels in a 12 hour period. Created timely seasonal social media buzz around the Thompson, highlighting various elements of the property, including food and beverage, multiple venue spaces and the entertainment capabilities. 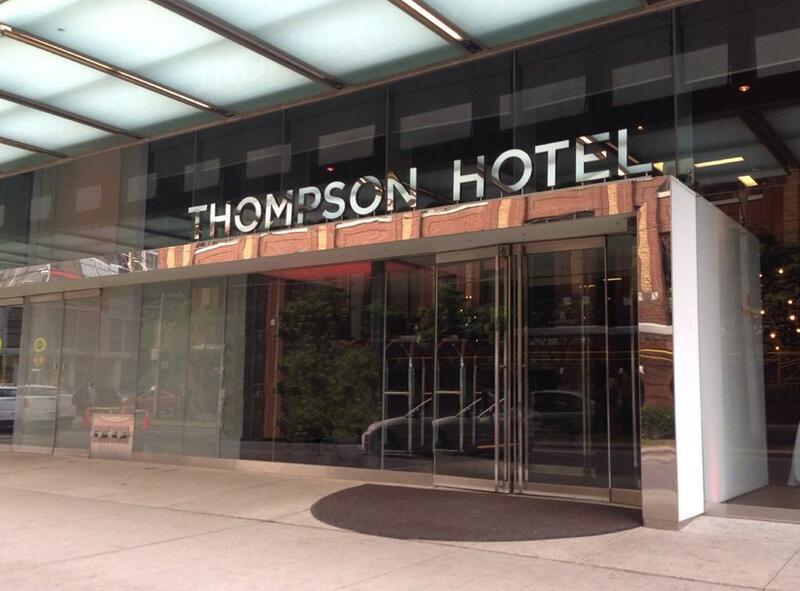 Increased brand awareness for Thompson Toronto as a venue space for holiday parties.